How To Win Your Man's Heart In 90 Day's Or Less! Ladies, as you all know good quality, drug free men, with average, too good credit, that are also mentally, physically and financially stable that are also a gentlemen, loving caring with Christian values are very hard to find or very rare these days. You can't find them in church, the mall, most don't live next door, they are not in your city, state or even your own country and if you have tried any of those so called dating sites, then you can just about forget it! Because most of the people on them are very crazy, many are married, still in relationships or have some issues that would scare even a the hardest person to death. So when or if you happen to be lucky or blessed enough to find this very special man, you must do everything in your power to keep them for yourself, interested and do everything you can to win his heart. Why you may ask? Because the competition is fierce and there are just a few good men left. Is it impossible to find one or should you give up? No because even though the facts are that there are very few, its still very possible that you can get one of your own. Since I have become a relationship expert, I have found that many of my clients have had the privilege of dating, being in relationships and even marrying several good men. That's right ladies as you look or search for a good man, some of your female friends have been though several good men, treat them like trash and then let them go. Why? Well that's another issue or subject that I have already written about. (smile) The fact is even though it may seem impossible to find one, you, yourself can still find yourself a very good man. The problem isn't finding one, but keeping them , then encouraging them to commit to only you, making them consider marriage and after that stay with you for a lifetime. What I have found from my studies is that many women have had, the opportunity to be with a good man or marry them, but none knew how to really keep one. 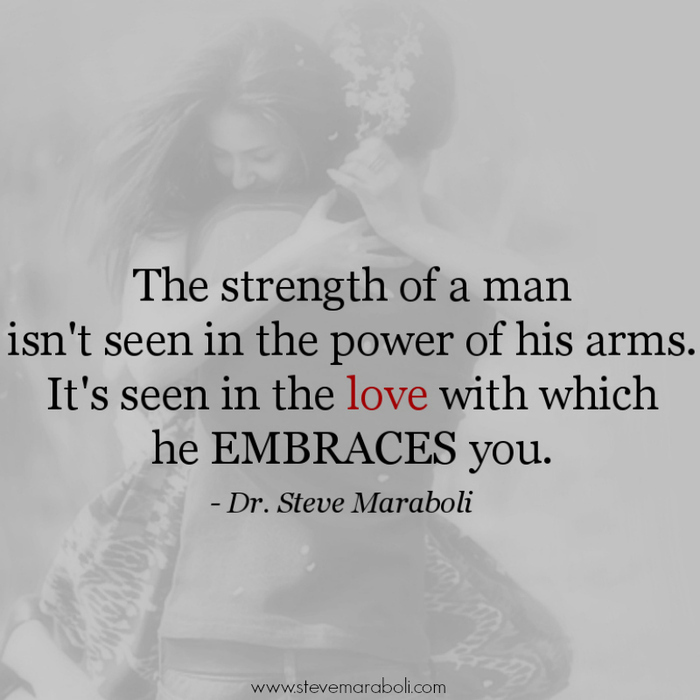 That's why I am going to reveal today, How To Win Your Man's Heart In 90 Days Or Less! That's right the big secret will be revealed right here in this very blog today, just keep on reading, take it all in or to heart and grab your girlfriends or lady friends because they really need to read this for themselves! (1) Before starting anything new, one must first get over their past. That means old hurts, emotions, pains, insecurity issues and especially ex men must be dealt with or left alone first. Why is this so important when winning your new man's heart? Because he isn't equipped enough or nor should he have to deal with your drama, past , current issues or past problems. That's why its so important that a woman deals with her past before getting involved with someone new. Its strange but a known fact most men or women happen, to meet someone good or nice right after they break up or get over an ugly a divorce. Why does this always happen? Well no one knows for sure, why all of sudden the man or woman of their dreams, appears right when they are having problems or issues with their current spouses or exes. Many fall in the trap thinking its okay to date or try another relationship, when in reality it isn't, because many already know in their hearts that they aren't ready or prepared to be in another relationship. Ladies, Gentlemen take a step back , then be honest with yourself and this person, tell them you are very glad that you met them, but now isn't the time to date or to get involved. If you were as honest. with yourself as you should be with the person that's interested in you, then you should know that right after any breakup or divorce that everyone needs space or time to heal and get over their past hurts. I am going to be perfectly honest with you, only 75 percent of them will wait around to see what happens with you and the other 25 percent will just go on with their lives. That is the chance you will have to take, because in the end that very special man or woman will always respect your honesty. Honesty one major key to winning any man's heart. Just like women, men don't like to be lied to or have games played with their heart. Before you get involved with another man have your act together or you will loose him fast. (2) If you make a promise or start the new relationship in a good way, never change! Because if you do then you will find your new love looking or searching for the person he or she fell in love with outside the marriage or relationship. That means don't start your new relationship, being nice, sweet, romantic, loving, understanding or very sexual and then turn to into someone else. If you are only doing this to get the man or woman you are interested in and its not really you as a person, very soon you will have a relationship that will only last weeks or months instead of years or forever. Be yourself, never pretend to be something you are not, because if you do in the near future your new love will ask you this very familiar question, What happen to the person I used to know or fell in love with? Never put your new love in a position that may have them to looking outside of the relationship or marriage to find the happiness you used to provide for them in the past. (3) Always have your man's back and never abandon him in his time of need. Realize this ladies most men will always be men and never try to change or make him something he is not. I often hear women complaining that their men aren't as nurturing, giving or loving as women. 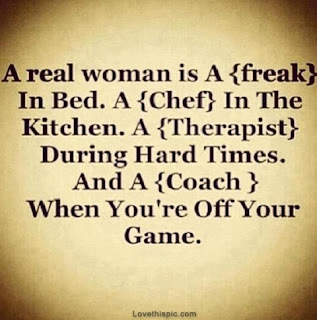 My question I often ask women who say this is what do you expect or want your man to be, A real man or a woman? Men are made or bred to be strong providers, if you want your man to be true to himself allow him to be the person you fell in love with. 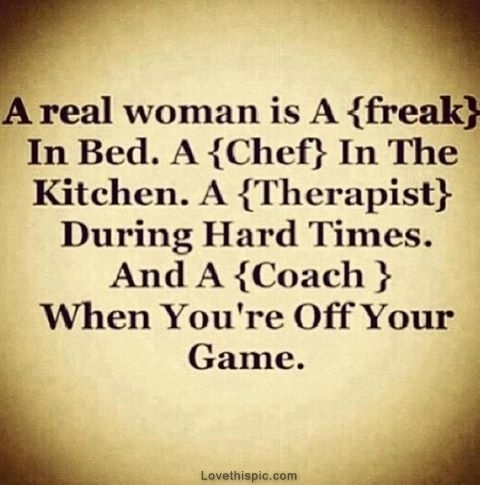 A key to any man's heart is having a loyal woman that believes in him, more than he believes in himself. As men we are always used to being the ones to help or rescue our ladies, when our woman does it in return it really touches our heart. Added with some constant good loving, support, kindness, understanding, being drama free and very thoughtful in turn will separate that particular woman from the rest. 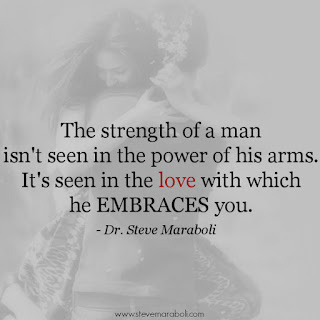 That man will begin to look at you in new or different light and may feel that you are truly special, its in this very moment that you have won his heart. While you take everything I wrote in consideration, never forget that a seed of doubt or fear will in turn run your man away, but a confident, loving and supportive woman will always make him want stay or come back to you. Tell him everyday, how much you love or appreciate him and then show him as much as possible or as time allows. Follow these simple steps and you will know, How To Win Your Man's Heart In 90 Days Or Less!! Write in and give your thoughts or opinions on the subject.